To fly! 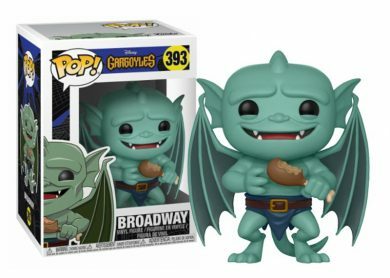 Its coming to Kabenzots the new Pops of the classic Disney show “Gargoyles”, with Funko Pop PACK “Gargoyles”. 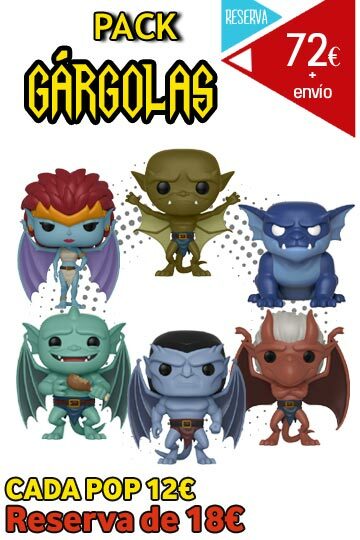 The PREORDER of this Pack consists of the new Pops of Goliath, Brooklyn, Broadway, Demona, Bronx and Lexington. EVERY POP AT THE PRICE OF 12€!! 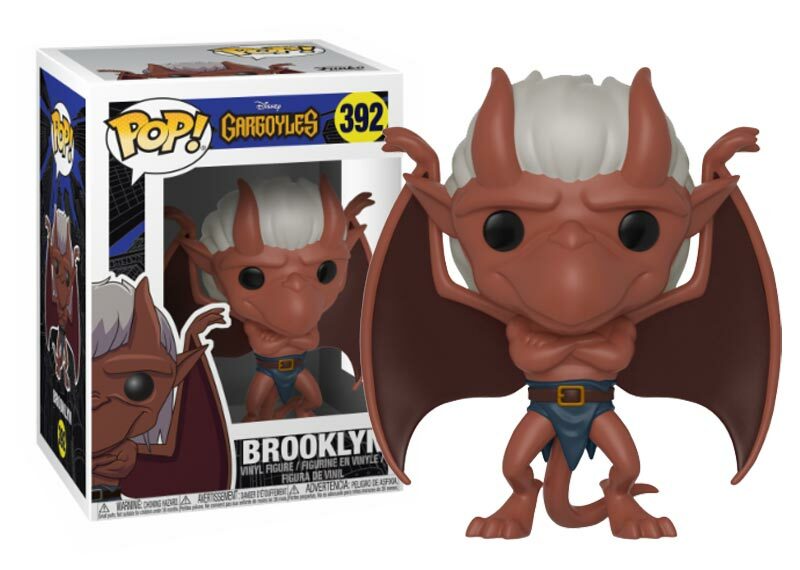 Its total cost is 72€ + shipping of the pack. Currently you are paying a PREORDER of 18€, amount to be deducted from the final price, at the time of shipment (see below expected arrival date).